Will Epoxy Pipe Lining Repair the Plumbing Pipes in my Chicago Building? Have you noticed some problems with your plumbing system or received an increase in plumbing related calls in your multi-family residential building in Chicago? 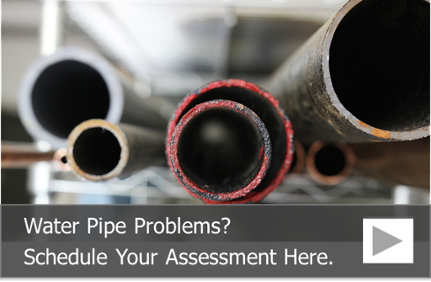 If you have, it may be time to start thinking about pipe lining to repair your worn pipes. 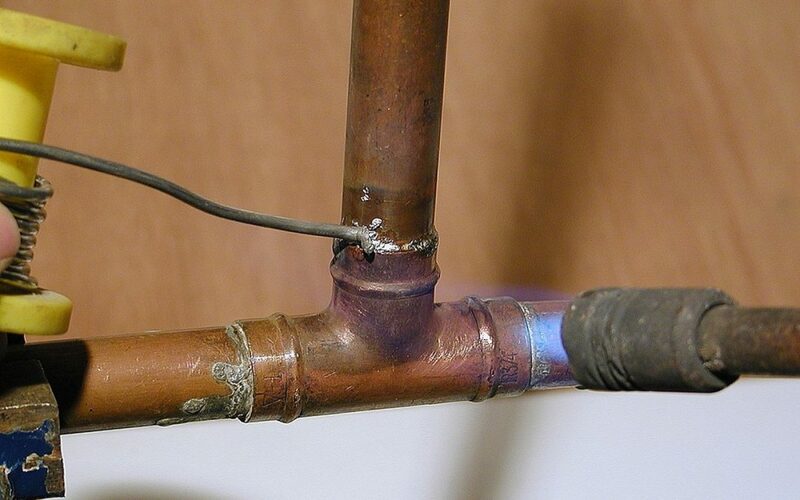 Most types of plumbing pipes can successfully be lined. However, if you have Orangeburg pipe or galvanized steel pipes, these are not good candidates for the pipe lining process. Orangeburg pipe was used between 1940 and 1972. Galvanized steel was a popular choice prior to 1960. You also do not want to line drain lines or sewer pipes that have bellies, which is an area of the pipe that has lost its grade due to settling soil. Bellies slow the flow of water and can lead to standing water within the pipe. Lining your drain lines or sewer lines with epoxy will not solve this problem. Instead, the bellied pipe will need to be replaced and the slope of the pipe will need to be adjusted to restore water flow. Pipes with 90-degree turns in them or multiple branches leading to other pipes may not be good candidates for the pipe lining process. Epoxy pipe liners are designed to be inserted into straight runs of pipe because the liners do not bend easily, and bending a liner can result in wrinkles and areas where the liner does not adhere properly to the host pipe. When a pipe contains branches, installing a liner seals the access to the branches. If your plumbing pipes contain joints or seams that are offset by more than 20-degrees, it is recommended that you replace those pipes as well as the joints and seems. Severely offset joints can cause problems with the epoxy pipe liner insertion process, and the liner may not adhere properly in areas where the seams and joints are offset. Lots of different types of plumbing pipes are good candidates for the epoxy pipe lining process, including drain lines and potable water lines. For potable water lines, good candidates for the pipe lining process include pipes manufactured from copper, PVC, CPVC and PEX. The pipes need to have some useful life left in them, and the joints and seems need to be relatively straight and not offset due to settling. Cast iron, clay, PVC and concrete drain and sewer lines can all be lined with an epoxy pipe liner, which stops further corrosion, seals leaks and restore the function of your drain lines. It’s also more cost-effective and faster than replacing your plumbing pipes because the pipe lining technicians do not need to cut through walls to reach your plumbing pipes. Restoring the plumbing pipes in your Chicago building with epoxy pipe liners can help stop leaks and corrosion, and the pipeliners often last as long as new plumbing pipes. Here at Nu Flow, we can perform a camera inspection of your pipes to determine if they would benefit from the epoxy pipe lining process. The camera inspection allows us to see the entire inside diameter of the plumbing pipes and the levels of corrosion. We can also determine if any joints are offset or if any other factors would impede the installation process. If we determine that your plumbing pipes would benefit from pipe lining, we will provide you with a detailed estimate. To learn more about the pipe lining process and how it can restore your plumbing pipes, call us at 815-790-9000.